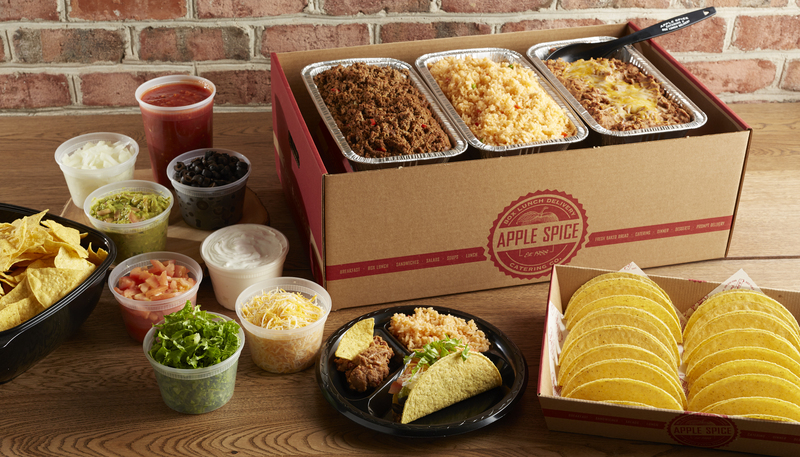 Box lunch delivery and catering is available any day at anytime. Call our catering specialists to schedule your event. 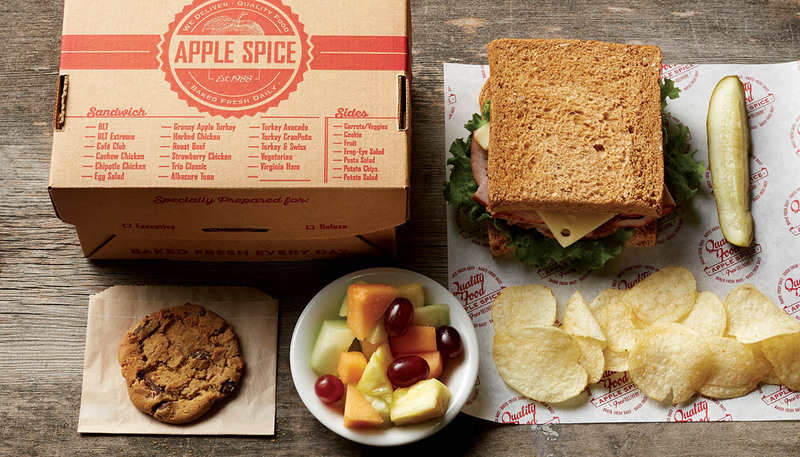 If you’re looking for sandwiches, soups, and catering in Utah County, Apple Spice Junction is the place to go. Since 1988, we’ve been making delicious lunches for Utah County. We cater for all types of events; Weddings, Parties, Company events – whatever you need catering for, we can provide. For catering, or just a bite to eat, drop in today or call to order – we deliver! Remember the last time you had a catered meal. Did your opinion of the food reflect on how you felt about the event? There’s no question that a well-cooked meal changes how much you enjoyed the event. Had the food been of a low quality, you may have wanted to run away and never come back. If you are planning an upcoming event, make the right choice: treat your guests to a quality, delicious meal from Apple Spice Junction, a professional catering company in Orem, Utah. Our Utah County catering service will be able to bring everything you need, from silverware to garbage bags, right to the place where your event is located. Let’s say you get put in charge of the company lunch. There are many different catering options to choose from. You could start with companies that cater only. This is a safe bet, but you will first have to find a way to sample their food. Why not let your favorite bakery, sandwich shop, or restaurant cater your next event? Apple Spice Junction can do it! Our local sandwich shops, restaurants, and bakeries offer catering services. If you’ve ever visited us for a casual lunch, you already know that our food is good and the service is reputable. There is no need to take a shot in the dark. Your coworkers will either get excited about food from their favorite place or experience something completely new. Go visit your local Apple Spice Junction in Orem, Utah to learn more about our company catering services. It doesn’t matter what your event is: whether a simple business lunch, an office Christmas party, or a wedding dinner, Apple Spice Junction can meet the needs of your entire guest list. Don’t let your upcoming event overwhelm you; call your professional catering service now.